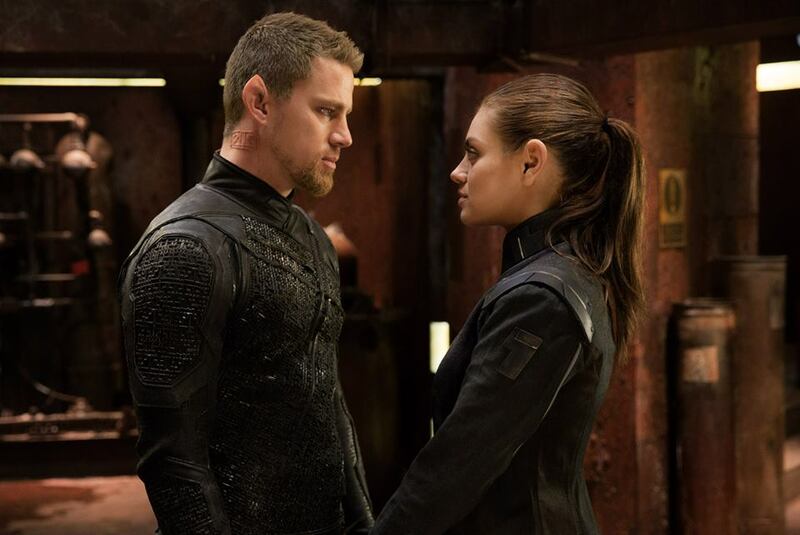 Talking back to the movie, “Jupiter Ascending” is a sci-fi adventure of the Galaxy about a Spanish woman name Jupiter was being hunted by alien race. 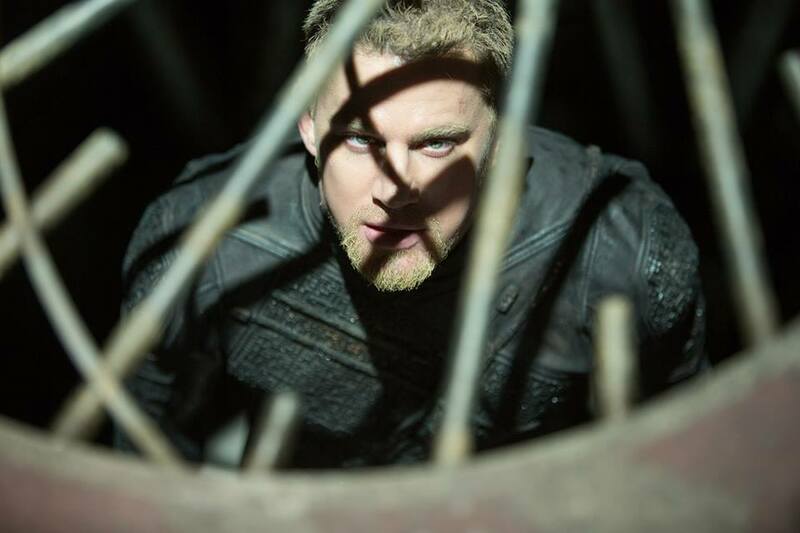 It is a fantastic science fantasy action movie with gorgeous 4DX visuals. I enjoyed scanning for all the scenes that got put into the movie. It is an imaginative relation between technology and the world. I was happy with the straight-line plot as a tour through an original world and the spaceship. 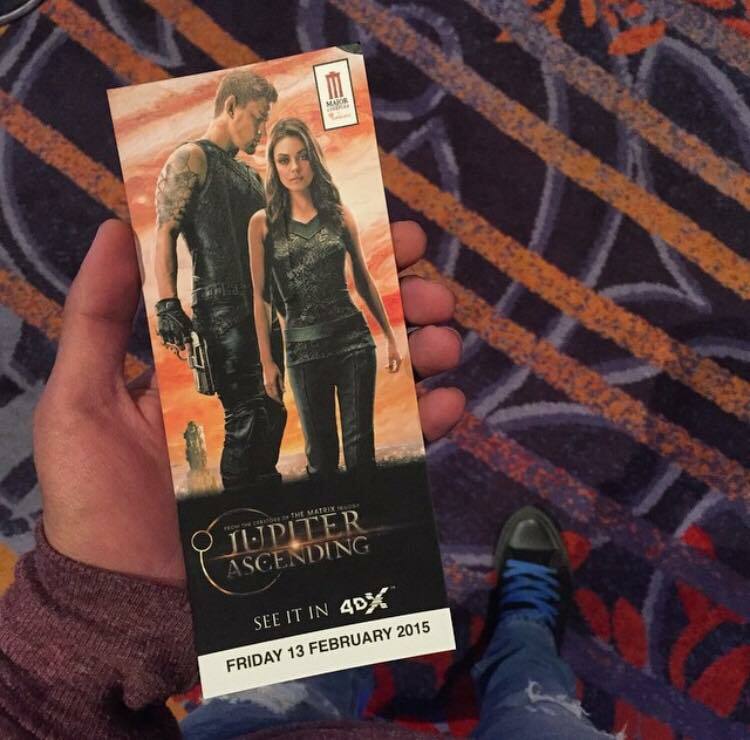 The 4DX effect got me feel so realistic and was so much into the movie, which I greatly appreciated.